Jessicah Keller is the 2018 NRHA Intermediate Non Pro World Champion! 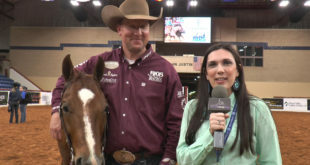 We talked with Jessicah at the NRHA Convention about her World Champion! 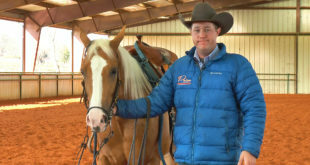 Trevor Hale won the very first Youth World’s Greatest Horseman title in Fort Worth on Survive These Lips (CD Survivor x Lipschic). Check out Trevor’s interview! BJ Avila won the 2018 NRHCA Open Bridle World Championships aboard Dera Cat (Smooth As A Cat x Dera Dually), owned by Rainlynn LLC. 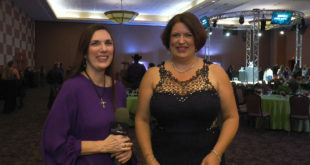 Check out BJ’s interview! 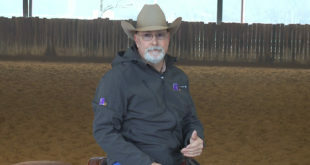 Dan Fletcher is the NRHA Prime Time Non Pro world champion. 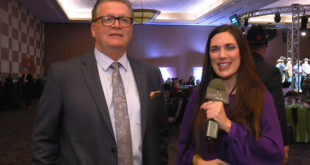 Check out Dan’s interview from the NRHA Convention! 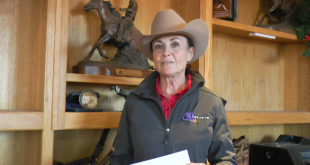 Kimberly Tillman topped the Novice Horse Non Pro Level 2, securing the World Championship. Check out Kimberly’s interview! 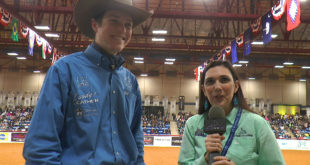 Ashton Knerr won the NRHA Novice Horse Non Pro Level 1 World Champion! 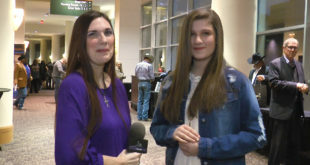 Check out Ashton’s interview. 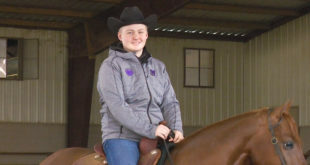 McKenna Ivey topped the NRHA Youth 13 & Under and won the World Championship! 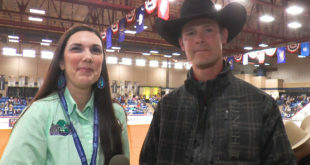 Check out McKenna’s interview from the NRHA Convention. Olivia Marino is the 2018 NRHA Youth 14-18 World Champion! 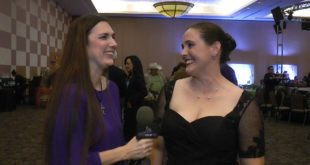 We caught up with Olivia at the NRHA Convention, check out Olivia’s interview. 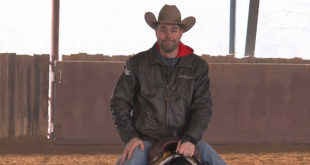 Cade McCutcheon talks with us about how he starts turnarounds on his horses. Check out Cade’s first training video!